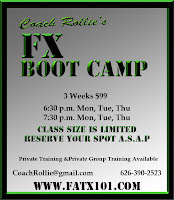 The next entry point into my FX Boot Camp in Pasadena California will be next Monday February 14, 2011, . 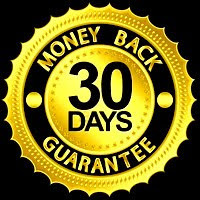 If you're ready to burn the fat, get fit and or lose weight, then come join me and the other FX'ers to help you get to where you want to be in you fitness and fat loss journey. I keep my class sizes small so you need to reserve your spot A.S.A.P. Unlike other boot camps, I use a more effective high intensity interval anaerobic training method. 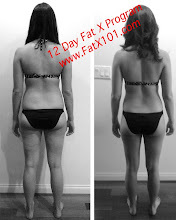 It's very similar to the Fat X Program, only adapted to be done in a small group environment. 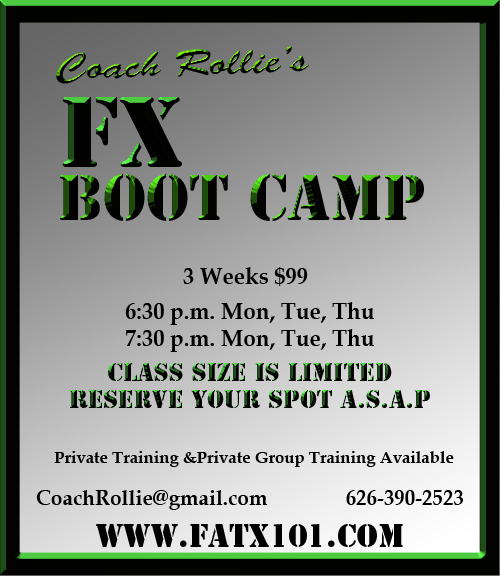 I conduct my FX Boot Camp at my residence in Pasadena, so you get a great workout without an audience! Here's a photo album of my FX Boot Camp.